eBay isn’t always the most accurate platform for ascertaining a coin’s value, particularly if a competitive bidding war leads to anomalous sales, but that does not mean that such results should be completely ignored. Special edition 50p coins are a case in point, with recent bids reaching several hundreds of pounds and pricing being magnified as a result. This may lead a person to want to double check what it is they have in their wallet, purse or stuffed down the back of the sofa. In recent weeks, a Beatrix Potter commemorative coin, that was only released in 2016, sold for a mammoth £840 on the auction website. This, while being something of an anomaly, led to some sellers pricing similar coins in the thousands. Although none have yet to sell at such a price, such coins are regularly fetching bids beyond what was expected. Special edition coins such as these have a value that is sometimes hard to predict. 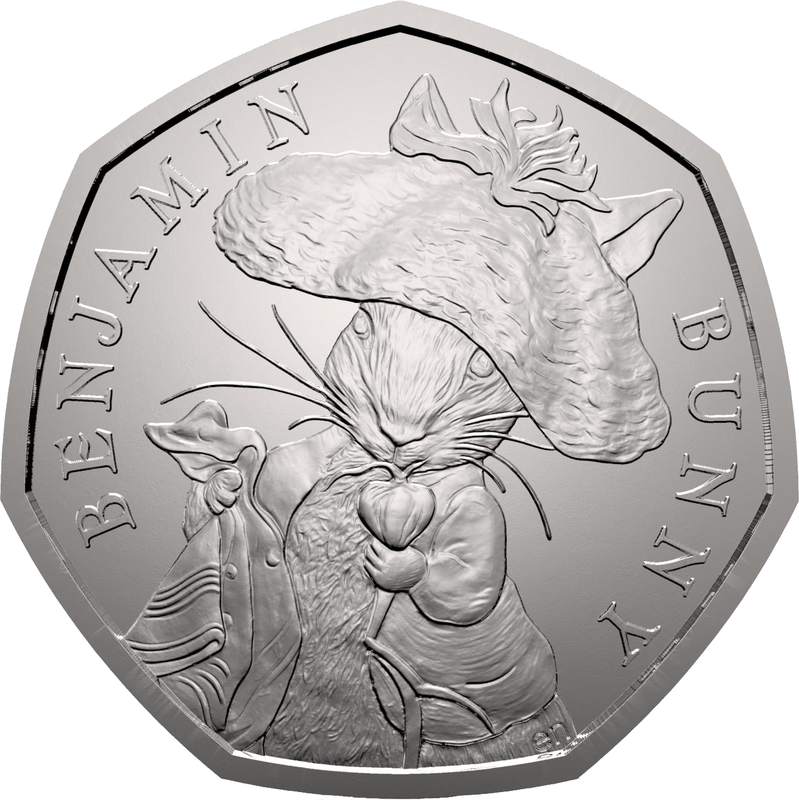 Fans of the Peter Rabbit series released by the Royal Mint and, designed by Diamond Jubilee and Remembrance Sunday coins creator Emma Noble, may have an intrinsic value for collectors with a specific interest in the author and designer. This is more likely the motivation for the high price as more than 9.6m of the coins were released and, typically speaking, it is only rare coins that command such prices. When we talk of rare coins, this does not always mean the historic or ancient. In the case of 50p coins, they were only introduced into the currency in 1969, replacing the old 10-shilling piece, so its historic value isn’t likely a factor. Instead, a coin’s value can often be judged by its scarcity. There are many factors that go into rating how scarce a coin is. Firstly, and most obviously, is the amount of coins that were circulated. You might think that is all one might need to know when judging how rare it is, but this is only the beginning. Some coins, for example, are hoarded, making them more sough-after by collectors and investors. While historic value does not play a part, even coins from 15 years ago can be of higher value than their more recent counterparts due to the fact that there are fewer in mint condition. As is the case with the Beatrix Potter collection, this does not automatically mean a coin is worth less if it does not meet these criteria, but it is a good place to start. With scarcity considerations in mind, what are the most valuable 50p coins on the market? Well it does help to leave aside the anomalies, such as the £840 eBay sale, if we are going to properly gauge how valuable a coin is. What we are looking for here is consistency in sale price. Most experts agree that the Kew Gardens 50p coin released in 2009 is the most valuable due to its scarcity and popularity. Only 210,000 were minted, many of which were hoarded, making the coin highly collectable, regularly selling for well in excess of £100. As is always the case for high profile sporting events, many special edition coins were minted for the London 2012 Olympics. Coins were designed with specific events in mind, some of which are scarcer than others, while some are simply more popular with collectors. Many version of the London 2012 Games coins were minted and they make up a large proportion of the most valuable, with prices ranging from £10 to £50. But how about those Beatrix Potter coins? Well they are among the most valuable of all 50p, although the seller of the Peter Rabbit coin that sold for £840 can think themselves very fortunate. With colour designs, the entire set was minted to celebrate the 150-year anniversary of the books, making them extremely popular with collectors who endeavour to collect the entire set. Typically, these coins sell for between £5 and £50.